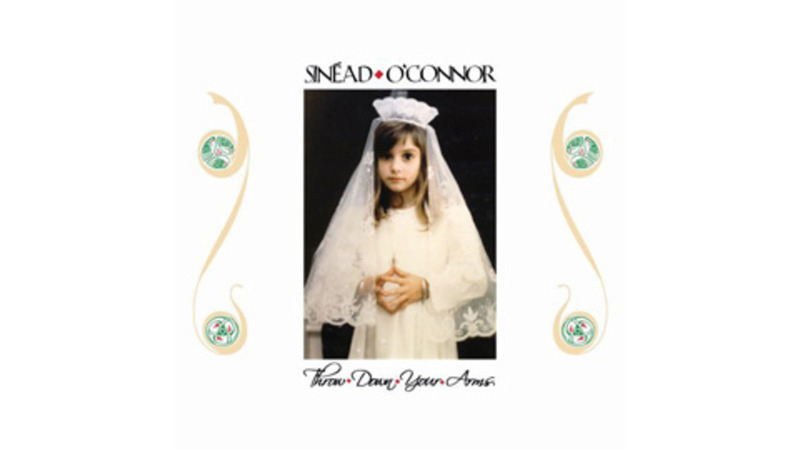 Shortly after the blockbuster success of 1990’s I Do Not Want What I Haven’t Got, Sinéad O’Connor seemingly set out to alienate her every fan—a run of iconoclasm encompassing retirement, bizarre public proclamations and sundry stylistic experiments. Her latest, Throw Down Your Arms is a self-released collection of reggae covers. Paying homage to the work of Lee “Scratch” Perry, Bob Marley, Peter Tosh and others, the disc functions mostly as an audacious but unsuccessful experiment. Constrained by reggae’s familiar templates—stretched here slightly by producers Sly & Robbie—O’Connor imbues these songs with harrowingly icy remove, capturing their stridency without channeling their grit.